If you want to buy shoes from DSW online, I suggest signing up to be a DSW Rewards Member. You'll get free shipping on orders over $35. Also, I found the coupon code 920 which gave me an additional 10% off. I really like the pair you ordered from DSW and like that the calve portion is adjustable. The Etienne Aigner pair is really nice too. I struggle finding the perfect pair of boots. 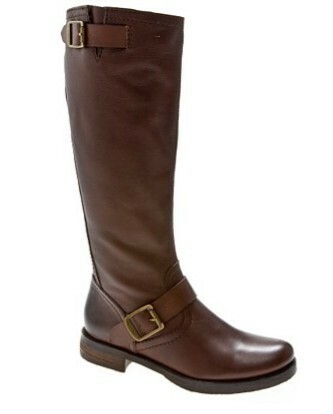 I think riding boots would be great for everyday and comfortable because the heel isn’t high. I hope you love them! Love the pair you ordered. I've been wanting a pair forever and I've been eying a pair from Famous Footwear, I should probably just buy them! I am so glad you posted this. 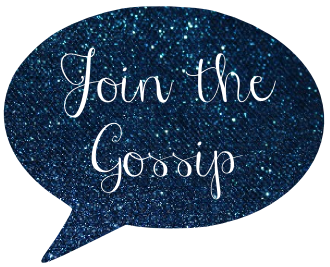 I just pulled the trigger, got $20 off, free shipping and an additional 10% with your code! I am so happy! I love boots!! 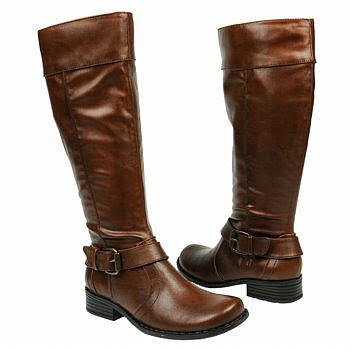 My beloved brown riding boots kicked the bucket this season and I REALLY need to replace them! I love my riding boots, they are actually Jessica Simpson! I like the ones you picked out though, they are very classy. DSW always has treasures :) i have brown ones... so this year i am looking for black ones! i root for the last pair! 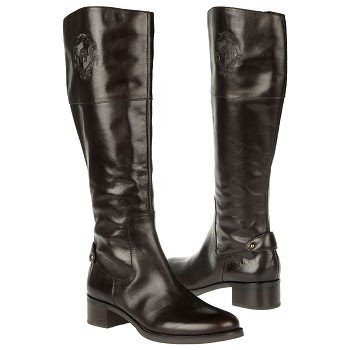 i recently bought some riding boots from target of all places...and i LOVE them! I have seen alot of people sporting the thing 1 & 2 looks, but they get the prize! I love the details on the Nicole Winchester boots, but the ones you ordered are fab too!! DSW is awesome...I need to haul it over there. I love shopping at DSW! Always have great deals! Fabulous boots! They all look so soft,leathery, and buttery. I so need some new riding boots! I've been wearing the same ones for years! Nice selection! 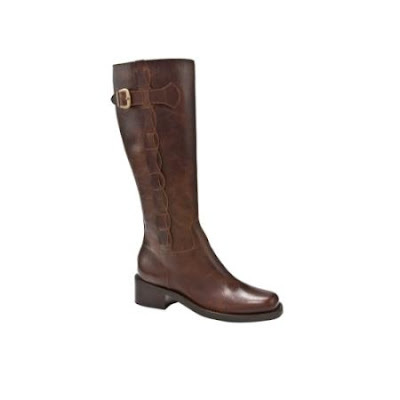 perfect choices-I am looking for a pair of flat brown riding boots!